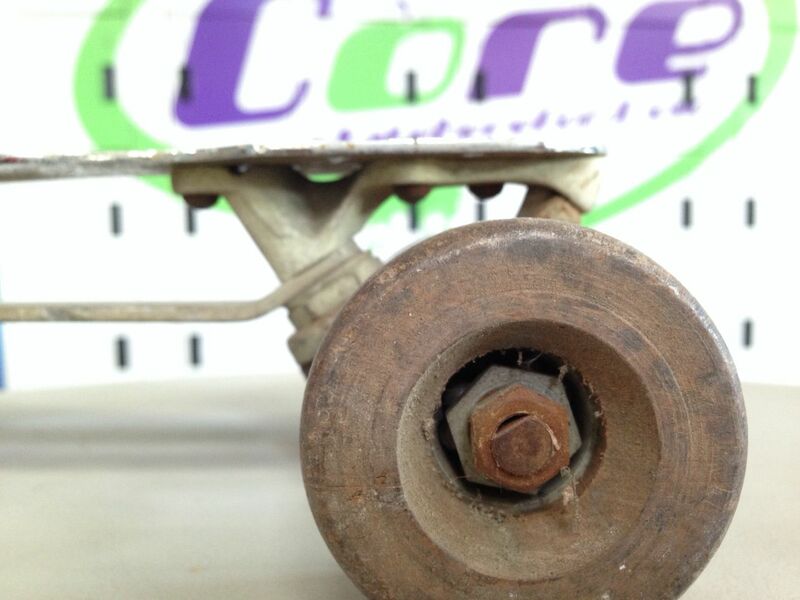 The Core was open in August 2014 in answer to a community need for a permanent roller skating rink in Hereford. The Core is also home to a number of alternative sports and activities. Our a 500m square rink is made of sprung Canadian maple and perfect for skating, it is also wonderful for dancing, fitness, and sport in general. We have toilet facilities, a cafe serving home cooked food, drinks and snacks. Our mezzanine floor overlooks the whole rink with a retail skate shop selling everything a skater needs, this is also where you will find skate hire. The Core is non discriminatory and open to everybody. The Core offers much needed space and is available for private bookings and parties. To provide a community sports facility in Hereford which promotes health, well being, fitness and social inclusion through the sometimes artistic, always aerobic, competitive and all inclusive sport of Roller Skating.